We mainly use our smartphones to look at memes and Google weird questions we’re too embarrassed to ask out loud. That’s not exactly what you could call “smart”. What is smart, though, is downloading one of the many helpful driving apps that can help us find cheap gas, warn us about speed traps, and so much more. 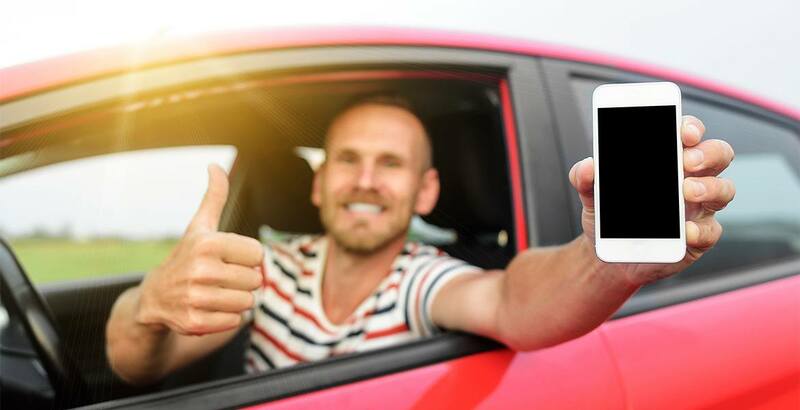 Read on to learn about the helpful driving apps you should be using. Cargo Comparison: Which Crossovers Have the Most Room? The crossover segment has been heating up lately, and it’s easy to understand why. 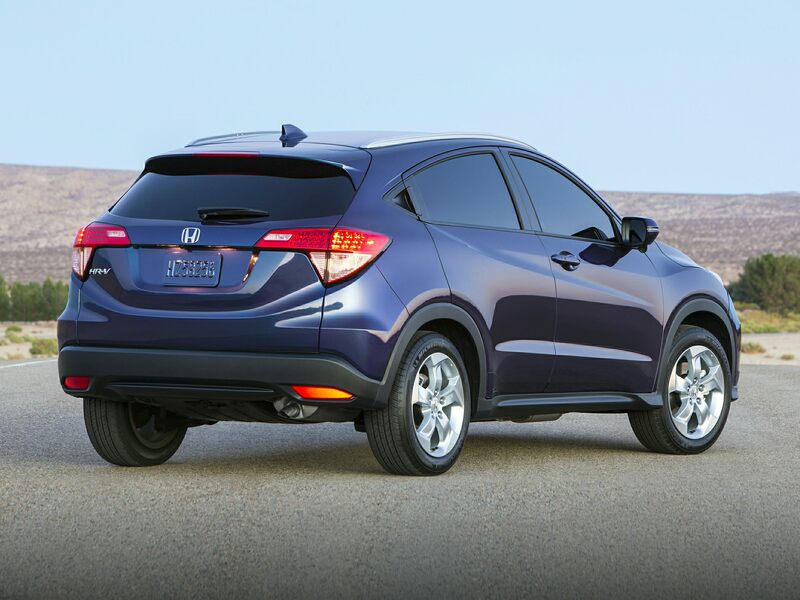 A crossover combines the best of cars and SUVs into one practical, multi-purpose vehicle. What’s more, several of them also class-above cargo space. Here you’ll find the crossovers with the most space. Read on to find your favourite. 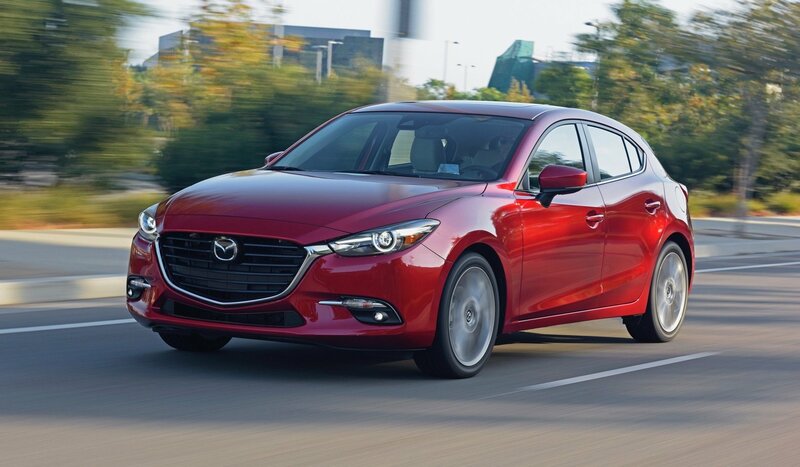 In a class filled with attractive, feature-laden vehicles, the 2018 Mazda3 stands out for its good value and upscale touches. Inside and out, the 2018 Mazda3 is well-designed and nears luxury standards. At the low entry price point of $15,900 (MSRP), sophistication has never been more affordable. Read on to find out why. Canada has one of the most stunning backyards in the world. It’s a country filled with dazzling mountain ranges, pristine lakes, golden prairies, and precious wildlife. From coast to coast, you can experience majestic sights all from the comfort of your vehicle. 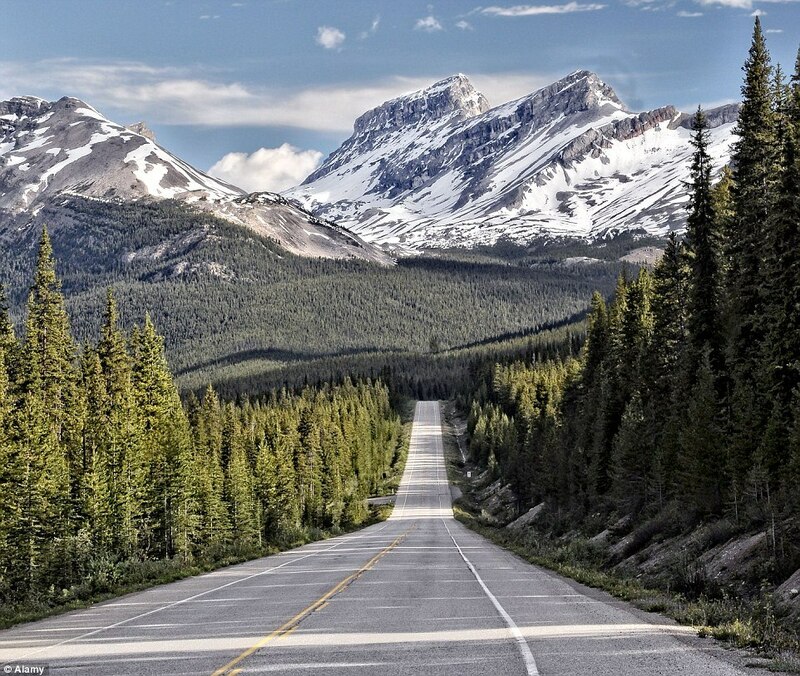 Read on to discover our 10 favourites of Canada’s most scenic drives. Move over Tesla, here comes the 2019 Jaguar I-Pace crossover. The I-Pace was introduced last month. 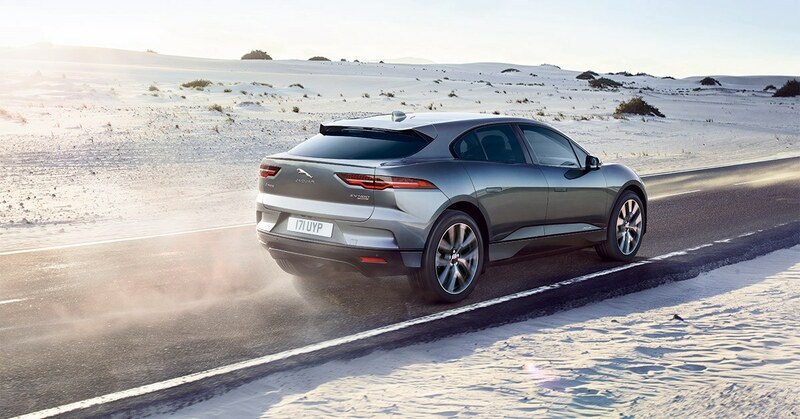 It’s an all-electric, all-wheel drive crossover that flawlessly combines sports car performance with classic Jaguar refinement, utility, and efficiency. Read on to find out makes this the most exciting electric vehicle on the market today. In a bid to cut costs and boost profitability, Ford will be phasing out several sedans in North America. 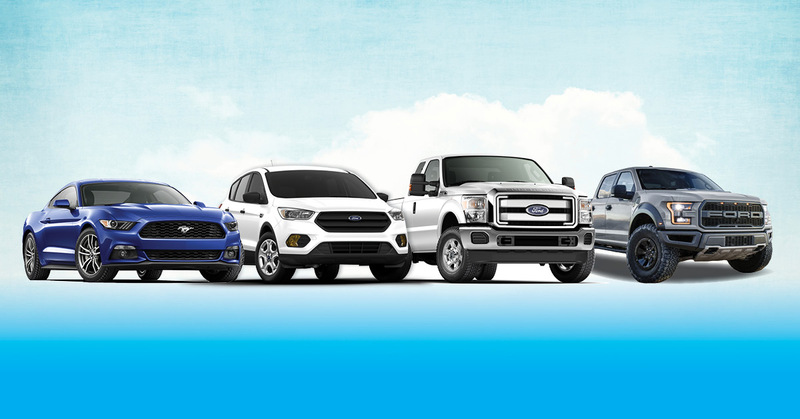 Ford plans to refocus its efforts towards its more lucrative pickup and SUV segments. Read on to find out which cars we’ll be saying goodbye to, and which cars avoided the chopping block. The bottom of your vehicle, otherwise known as the undercarriage, is extremely susceptible to rust. Rust will cost you money in expensive repairs, and it threatens the structural integrity of your car. 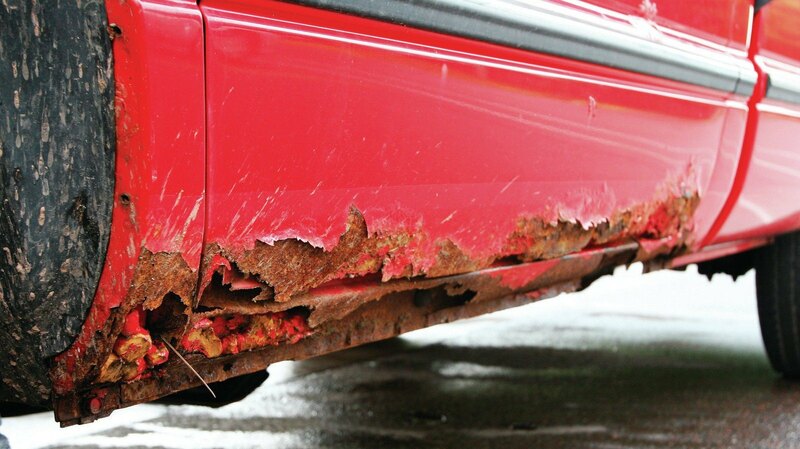 Thankfully, there are steps you can take to prevent rust from forming. Read on to discover what they are. 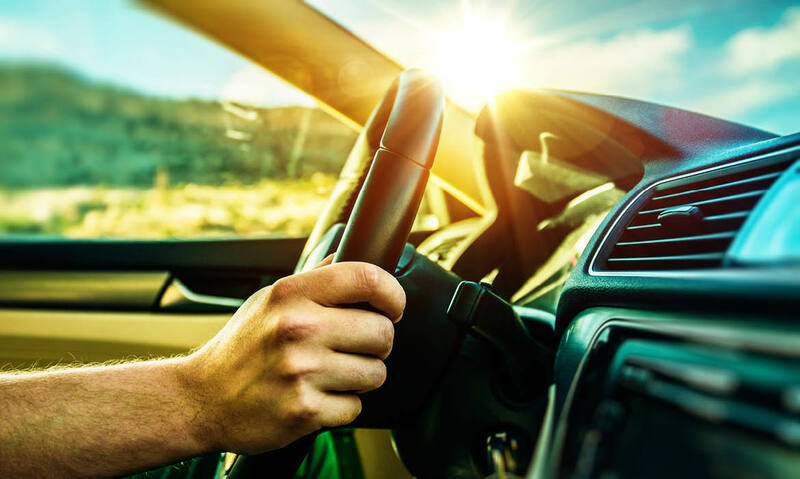 There are several advantages to trading in your vehicle versus selling privately, the main one being that it’s a lot more convenient. But how can you be sure to get the most for your ride? Keep reading and discover 10 sure ways to improve your trade-in value. The 42nd Edmonton Motorshow featured hundreds of new and exciting vehicles, and some of the best were of domestic makes. 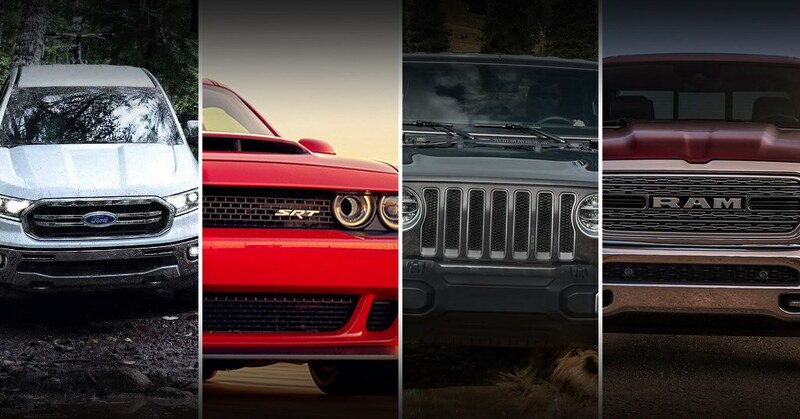 Ram, Dodge, Jeep, and Ford put on quite the show. If you weren’t lucky enough be at the Edmonton Motorshow yourself, read on to discover which four domestics turned the most heads. On display at the 42nd Edmonton Motorshow was the 2018 Lincoln Navigator. 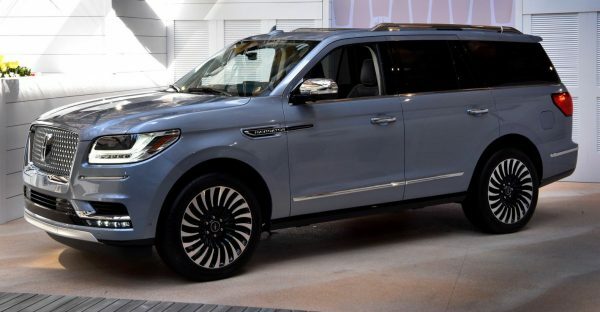 A certified palace on wheels, the 2018 Navigator had a sophisticated design, top-notch performance standards, and tons of sought-after tech. It was a smash hit at the Edmonton Motorshow. Read on to find out why.